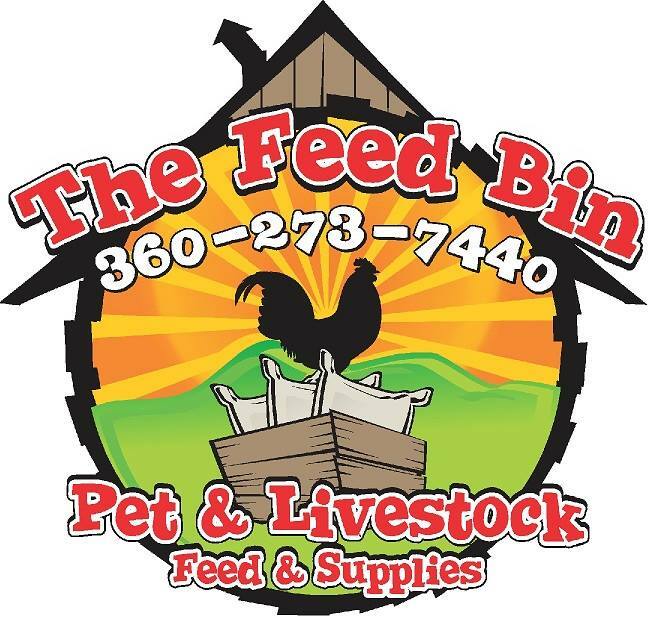 The Feed Bin is a locally owned feed and pet store with a small town country appeal. Our selection of products are carefully chosen to meet the nutritional needs of most household pets and livestock. Our knowledgeable staff can assist in answering your questions about special dietary needs, supplements and resources.